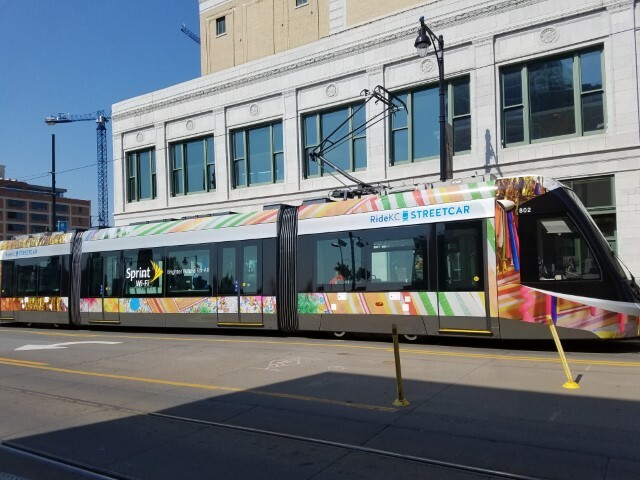 The Art in the Loop Foundation is looking for talented, local musicians to perform on the KC Streetcar or at Streetcar stops during our 2019 Art in the Loop Streetcar Summer Sounds Music Series. 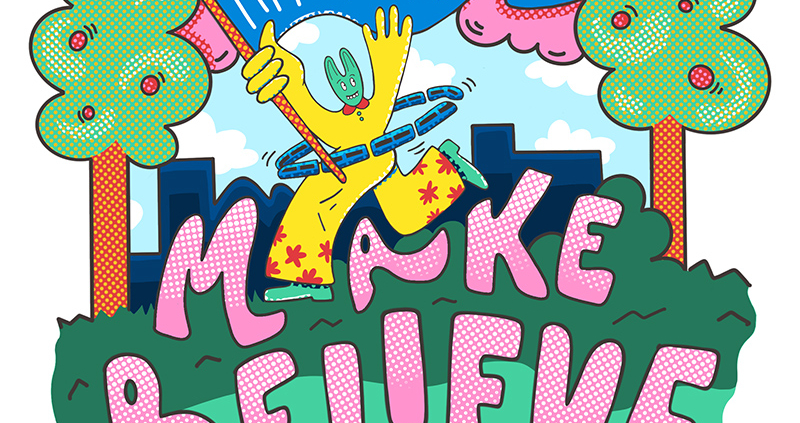 The theme for our 2019 project is “Make/Believe”. 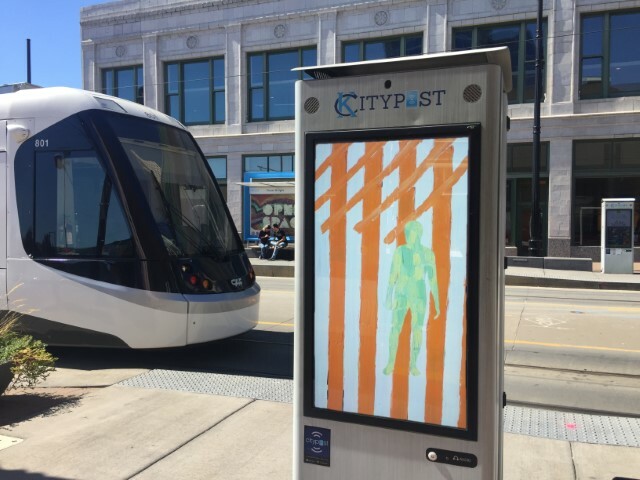 Artwork will be installed at KC Streetcar stops and in Washington Square Park. We want to bring music and artwork together and are seeking local musicians who want to experience performing in a unique setting, engaging with their audience in a distinctive way. 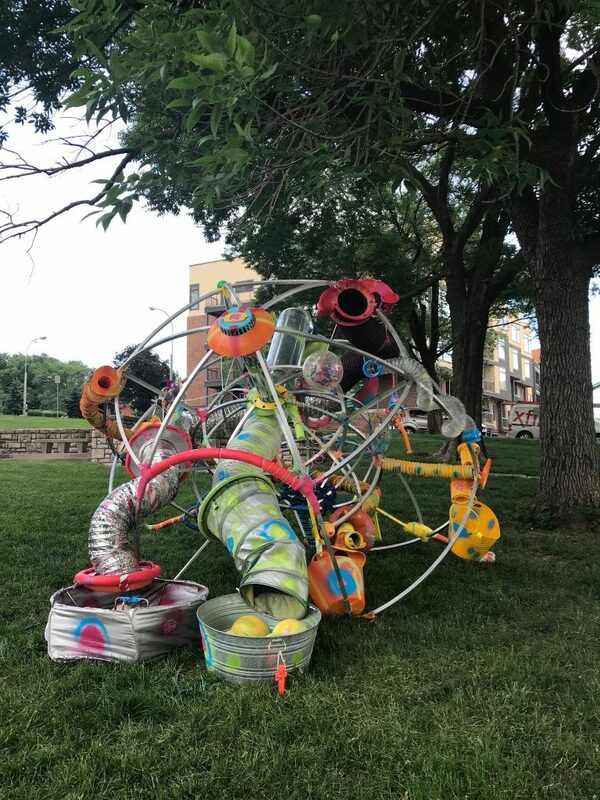 No performance the week of July 1 5:00 p.m. – 7:00 p.m.
Art in the Loop – Kick-off Event Wednesday, June 5 6:00 p.m.
Art in the Loop – Closing Reception Wednesday, November 6 6:00 p.m. to 8:00 p.m. 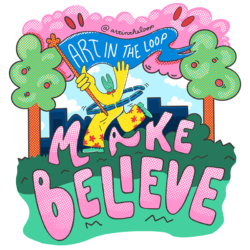 Deadline Approaching: 2019 Art in the Loop Call for Artists! 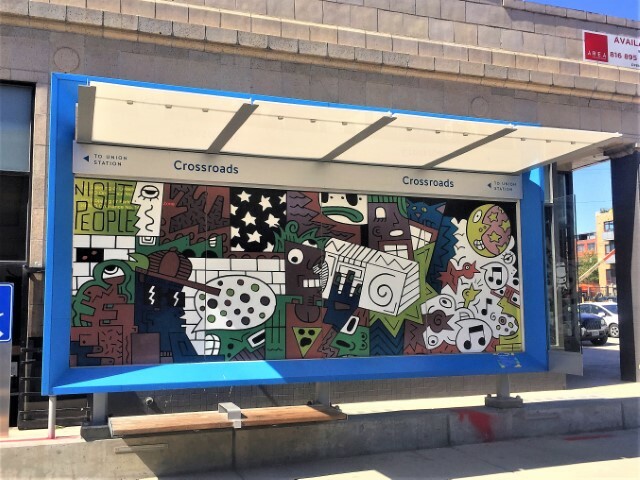 Kansas City area artists – apply now to create temporary art for KC Streetcar, Washington Square Park and KC Public Library Central Library. APPLICATIONS ARE DUE, SUNDAY MARCH 3! Stipends will range from $500 to $5,000. Click the link below to apply! 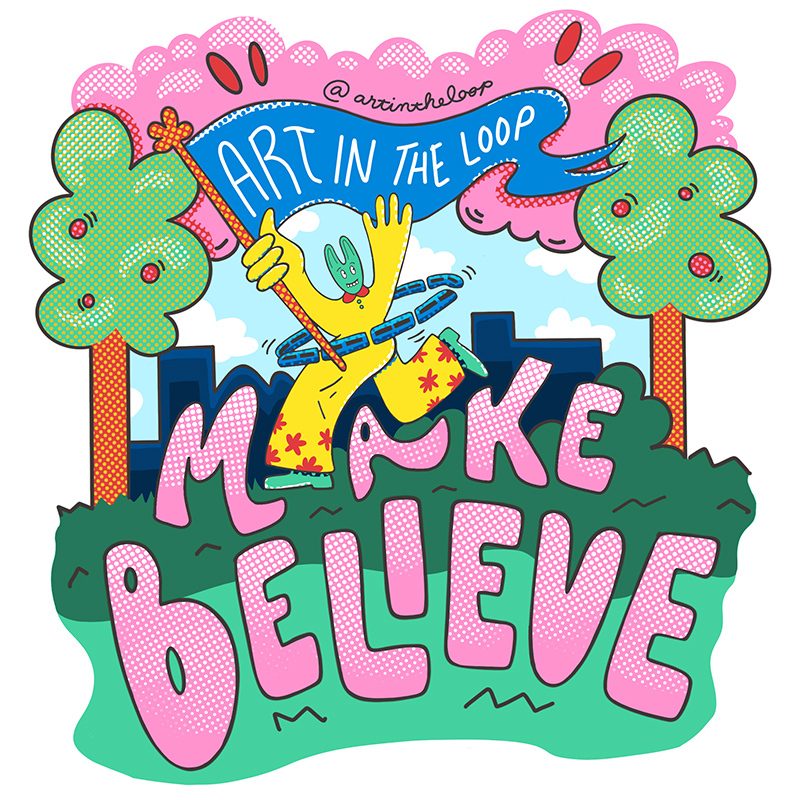 https://www.artintheloop.com/wp-content/uploads/2019/02/Make_Believe_Square_800x800.jpg 800 800 Ann http://www.artintheloop.com/wp-content/uploads/2017/04/ArtintheLoopLogoWhite-250x250.png Ann2019-02-27 13:06:292019-02-27 13:35:40Deadline Approaching: 2019 Art in the Loop Call for Artists!